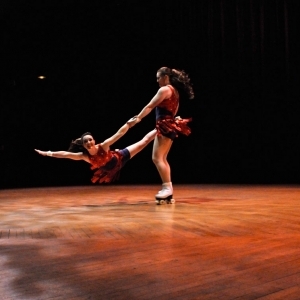 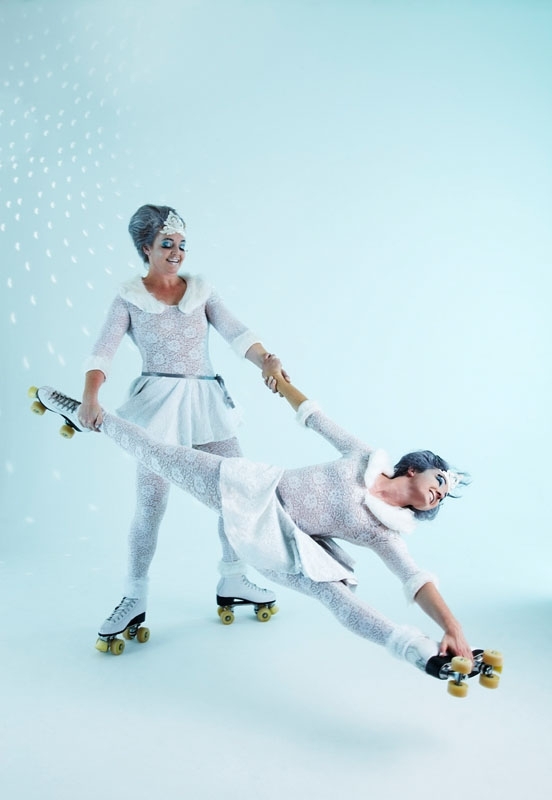 Our incredible Acro-Skate Duos will enchant, excite and amaze your guests with their awe-inspiring act. 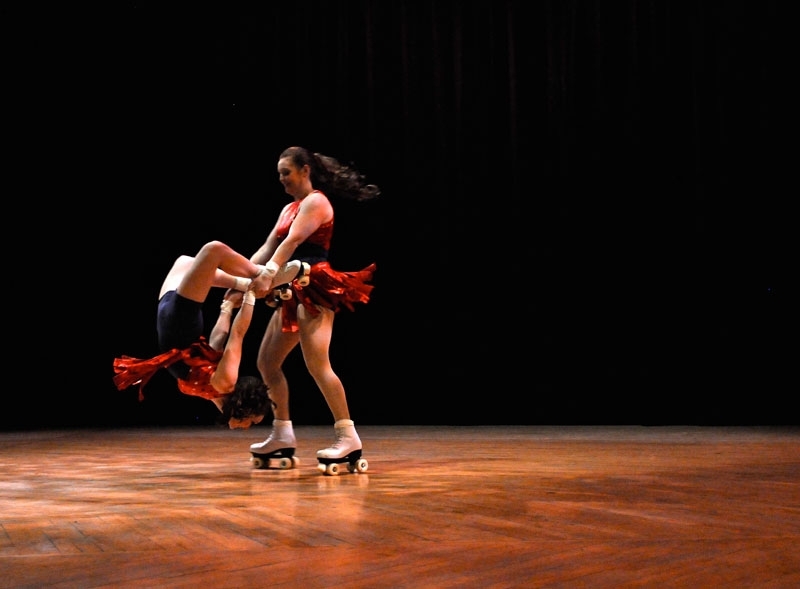 Watch as they hang by their toes, spin by their necks and contort into impressive positions all whilst skating at high speeds. 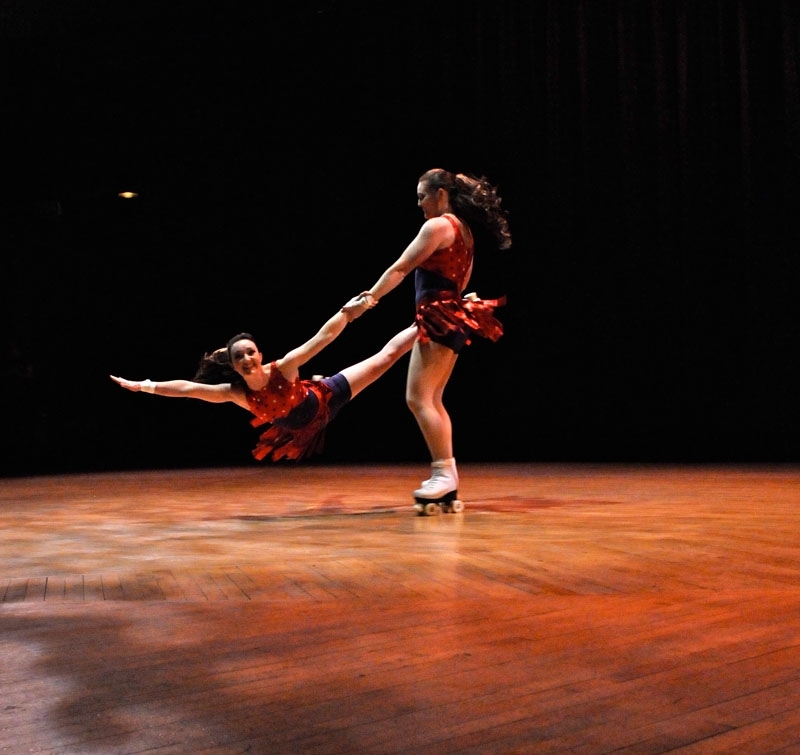 Our talented duos will astound you with their death-defying routines comprising of skill, danger and a splash of glamour.